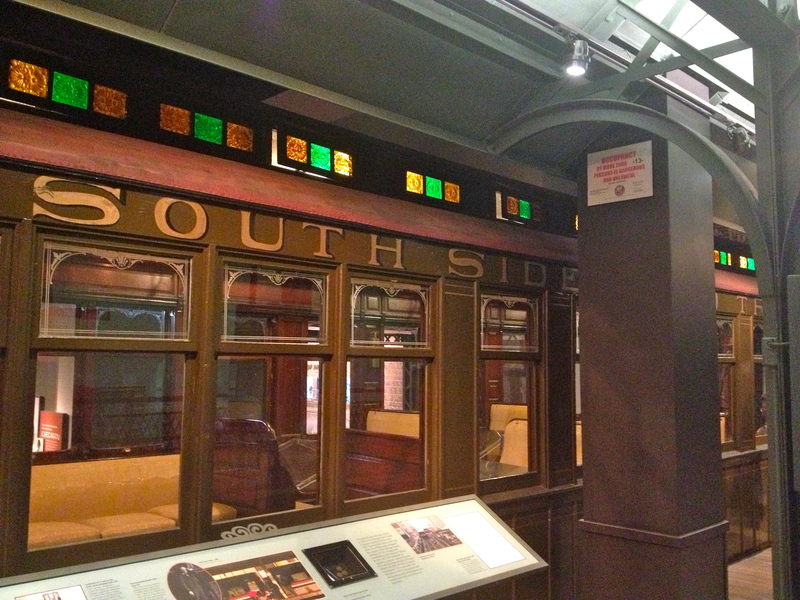 Last weekend I visited the Chicago History Museum and was able to see a whole lot of cool background of Chicago in the making. Growing up so close to Chicago I was lucky enough to be able to visit the city often, so I have always had an interest in the city’s history. 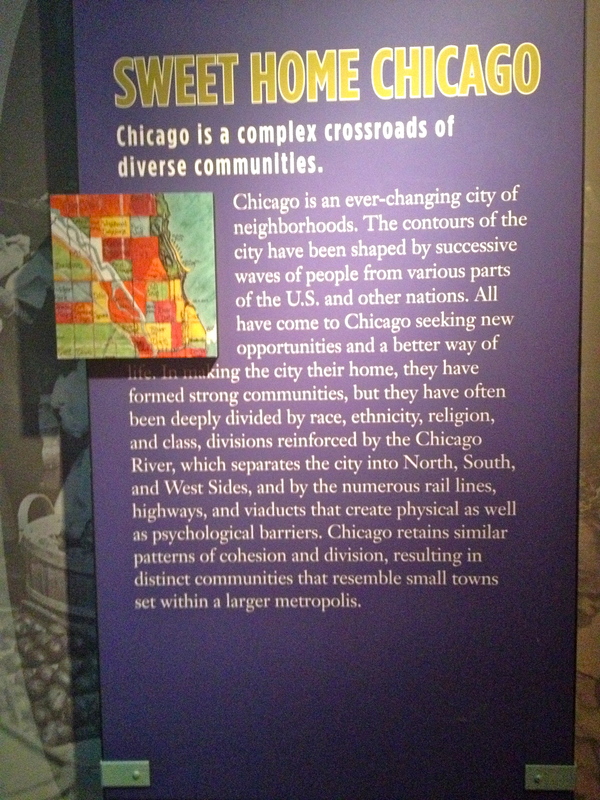 Recently I have taken action on that interest and started reading up about the history of Chicago. 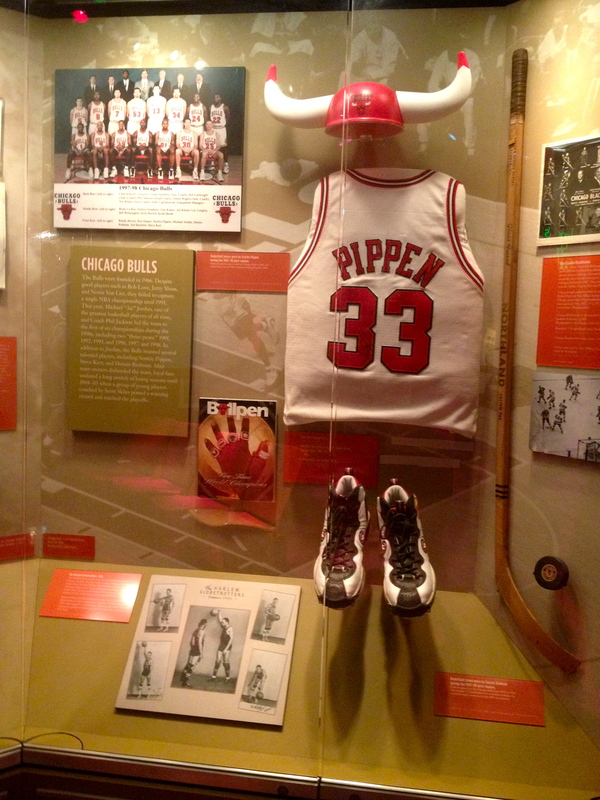 This made the museum even more interesting because I was able to see real artifacts from some of the major events that took place in Chicago. 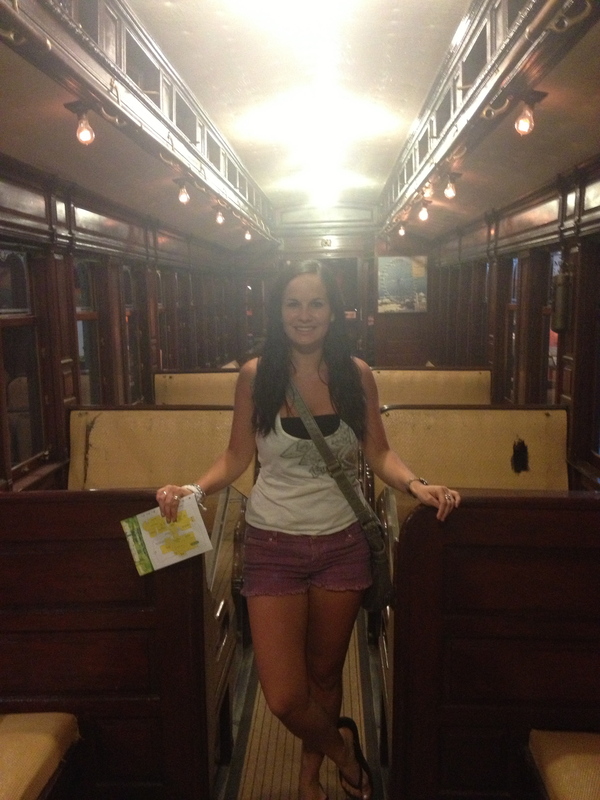 One of the things I thought was very interesting to see was the very first “L” train from the late 1800s that they had in the museum. So much different than the “L” today! It looked a whole lot classier back then. This car, Car No. 1, would have transported people to the World’s Columbian Exhibition in 1893 and would remain in operation until the 1930s when trains switched to electricity. 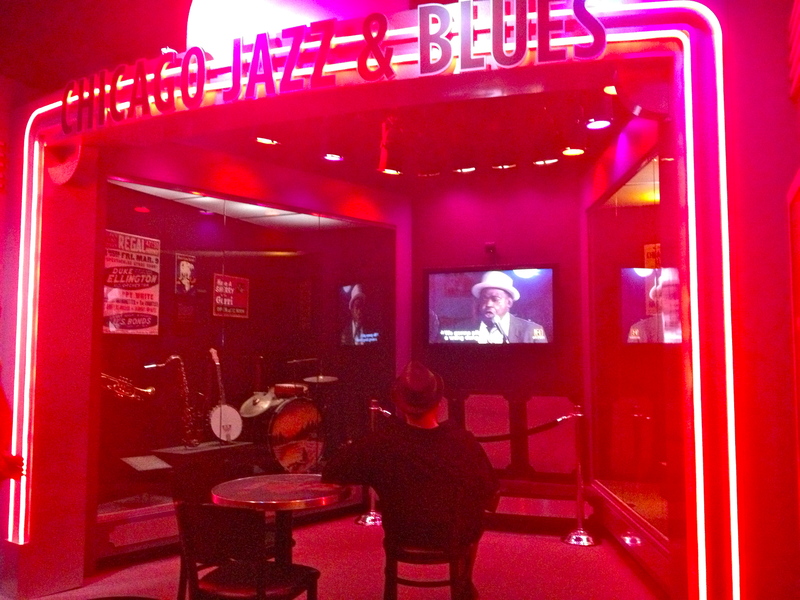 Another area that really stood out to me was the Chicago Jazz and Blues section. 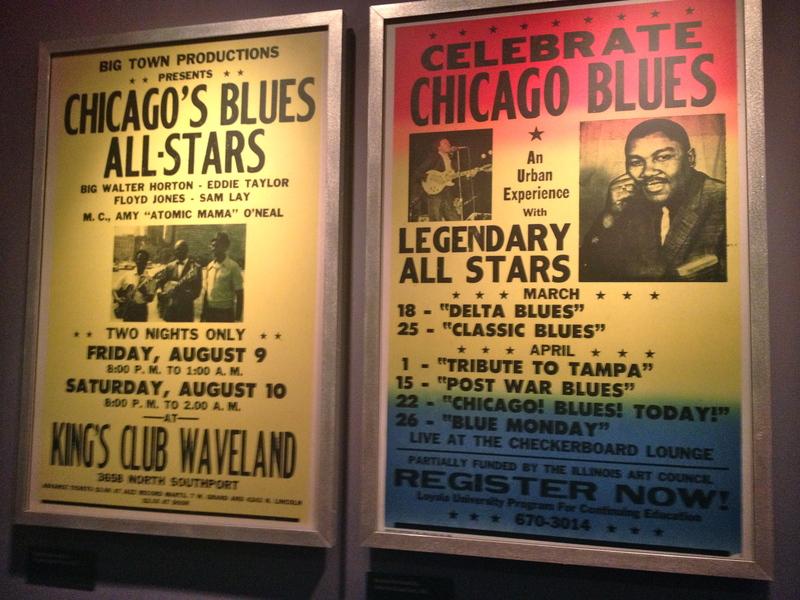 Many significant musicians were recognized in this section, surrounded by an atmosphere that took you right back to the jazz and blues era. Of course there also has to be a section with Chicago sports. 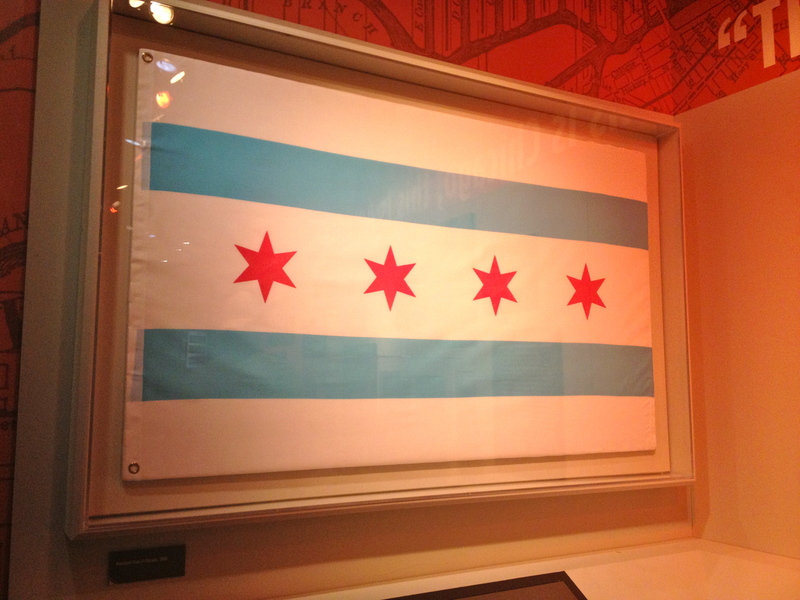 There is plenty more to learn about at the museum, including the Chicago fire, Chicago Race Riots, World’s Columbian Exposition, and Abraham Lincoln- just to name a few of the major players in Chicago’s history. 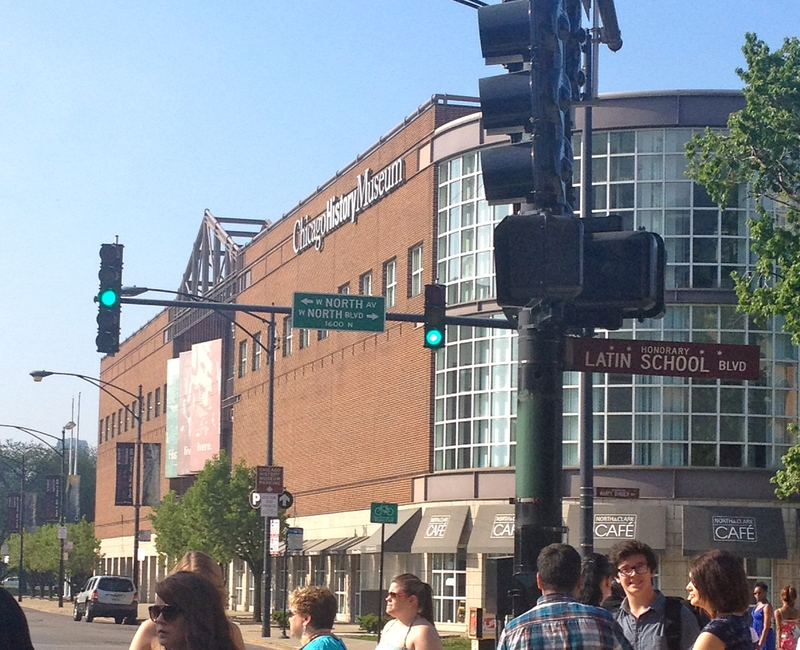 The museum is definitely a must-see whether you are a local or just passing through Chicago. The city has such a rich history and even this museum can only scratch the surface of how far it has come through its many years in existence. Although there are countless other cities with history dating back to hundreds or even thousands of years ago, Chicago has played a significant role in shaping the United States into what it is today. cool! i shall keep this in mind when i go to chicago in the fall! Good to hear! I’m sure you will have tons of fun Chicago is a great city!